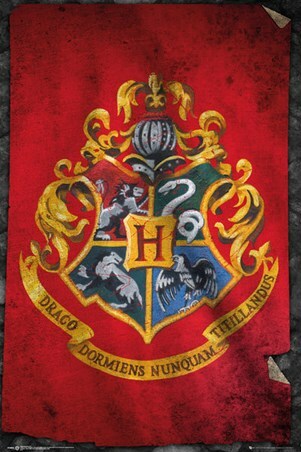 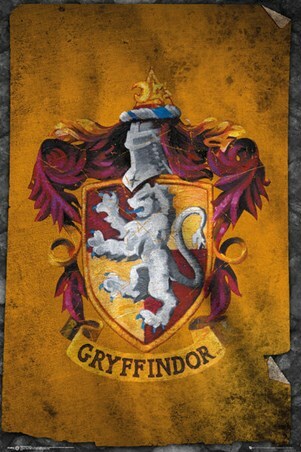 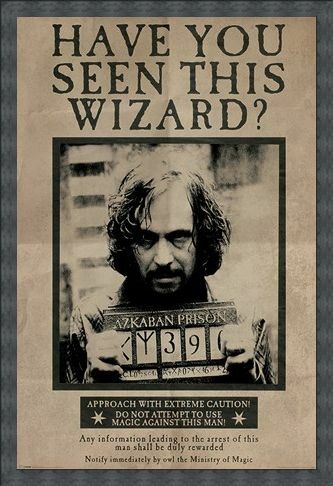 There's a very dark shadow covering the world of magic, due to Sirius Blacks escape from the wizard prison Azkaban! Making front page of The Daily Prophet, his escape is feared by many in the wizarding world! 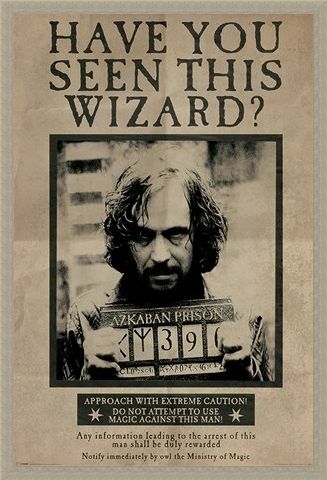 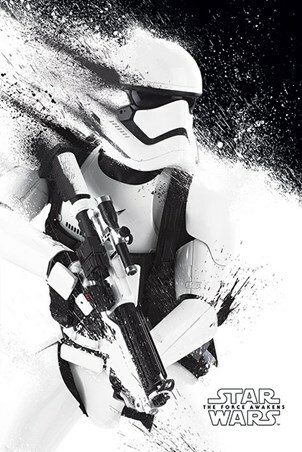 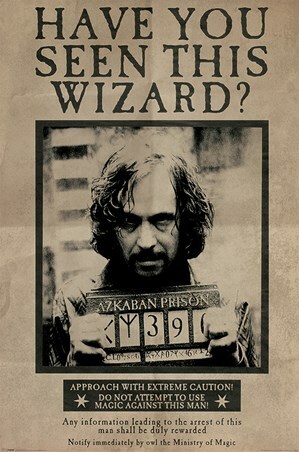 This eerie maxi poster features the wanted poster and mug shot of Sirius Black warning all to keep their distance of this crazed escapist! 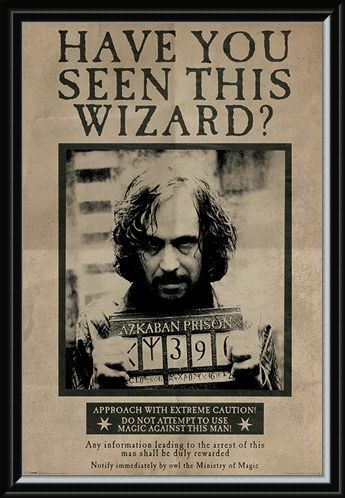 High quality, framed Wanted Sirius Black, Harry Potter poster with a bespoke frame by our custom framing service.